A Brainerd, Minnesota outdoor writer and bowhunter has made history by bagging all four of the major color phases of black bears with archery equipment. 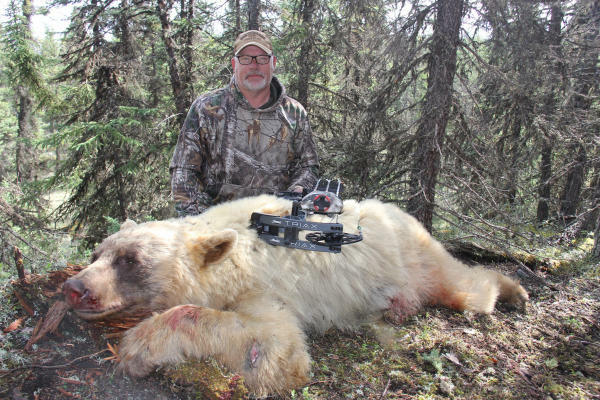 On June 12, 2018 Bernie Barringer harvested a blonde color phase bear in far northern Saskatchewan to complete his eight-year quest for the Grand Slam. Congrats Bernie!